This holiday is often overlooked by those who do not speak Greek or those who do not speak Geek… but for the science major, this is a special celebration. Though it is an irregular constant number, regularly and annually on March 14, or 3/14, or 3.14 — we have the first three digits of “Pi.” If one wanted to be precise, and why not, it would be at 15:92 o’clock, or 4:32 pm… and 65.35 seconds, or slightly after 4:33 pm. You get the idea. 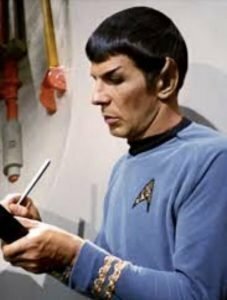 The origin of this geek holiday has been traced to a celebration led by Larry Shaw at the San Francisco Exploratorium in 1988 where he was a physicist. 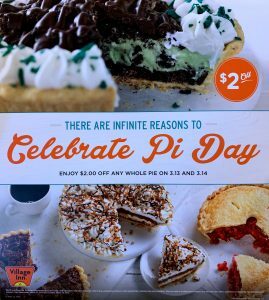 No less than the US House of Representatives boldly stepped out and passed a non-binding resolution recognizing March 14 as Pi Day in 2009. Your tax dollars at work. Pi Day is gaining traction with purveyors of the circular food. In my neighborhood, there is a shop called 3.14 Sweet and Savory Pi Bar. They serve, ironically, sweet and savory pies. 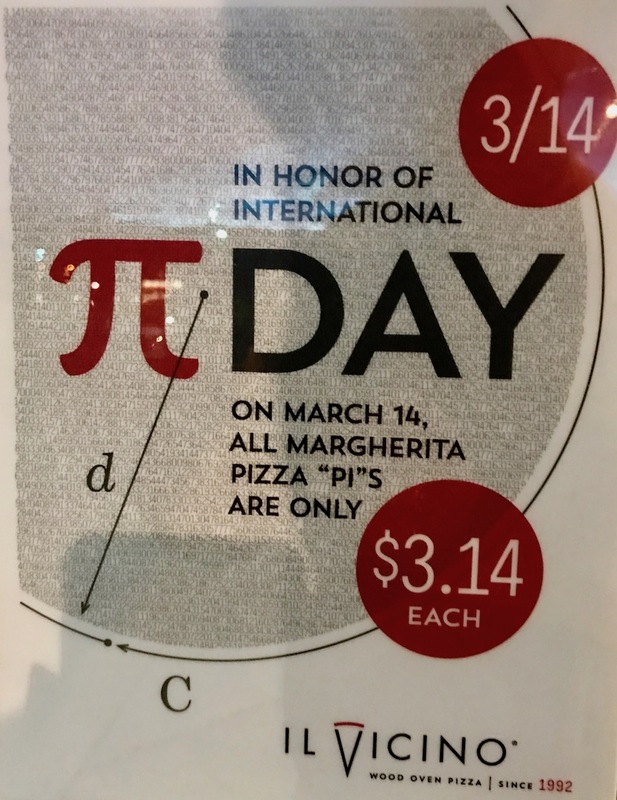 They celebrate Pi Day as if it were their day. Albert Einstein was born on Pi Day, March 14, 1879. Stephen Hawking died on Pi Day, March 14, 2018. From this, we might conclude that cloud computing is nothing compared to space computing. …played at 157 beats per minute, no less (or half of 314). 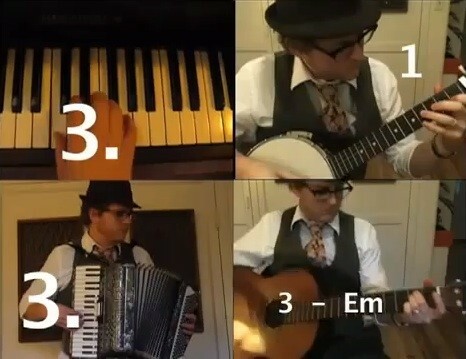 As it turns out, however, Blake wasn’t the first to come up with the idea — composer Lars Erickson wrote his own “Pi Symphony” a few years back, and has now sparked a bit of a copyright spat on YouTube over who actually owns the rights to Pi in musical form. You can find the Pi Symphony here. 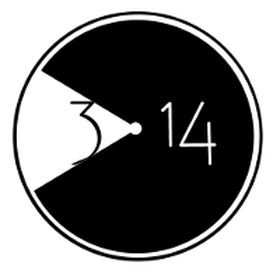 Did you notice that if you squint 3.14 (take some license with the 4) and read it backwards that it does (kinda-sorta) spell PIE? 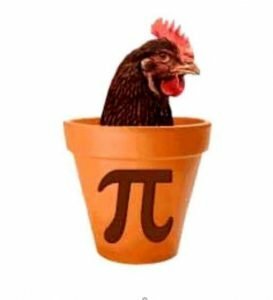 Did you eat some on Pi Day? It works in a mirror. It’s like stepping through the Looking Glass.